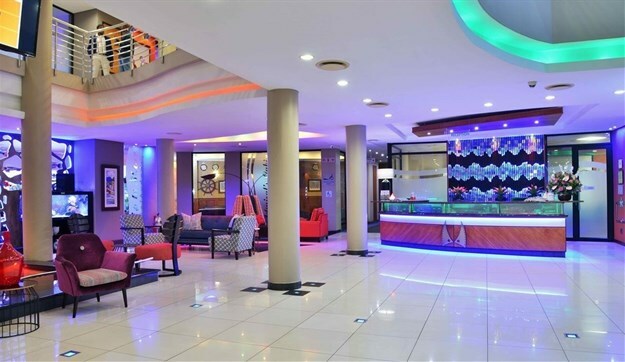 BON Hotel Waterfront Richards Bay has a refurbished its offering. The soft refurb features a colourful retro-vibe muted by natural wood, with ambient lighting and a nature-inspired colour palette. Owner of the hotel, Freddie Schoonhoven says that it is essential to keep a hotel up to standard, fresh and technologically aligned. 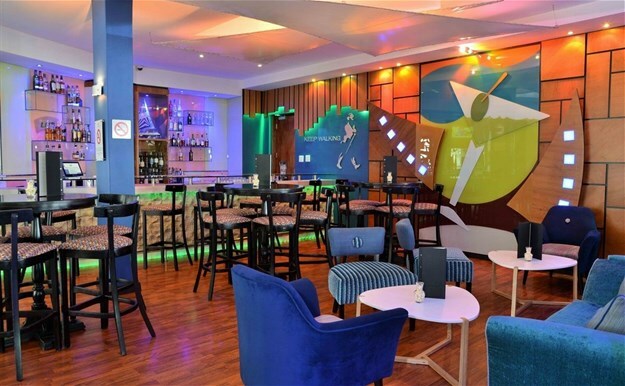 "We decided that a minor refurbishment was required and the work was done pre-season so as to keep inconvenience to our guests to a minimum." 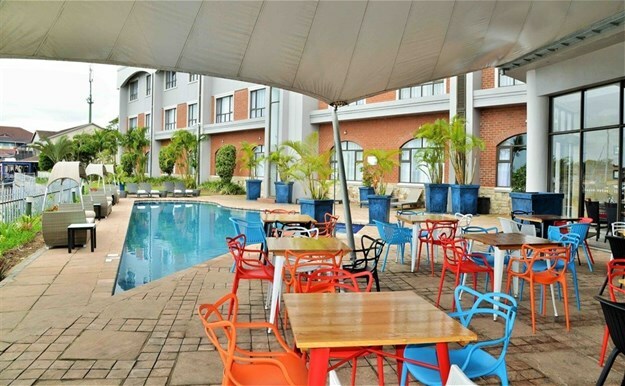 BON Hotel Waterfront Richards Bay offers 75 spacious, modern rooms with views of the oceanfront and yacht harbour. Facilities include a conference centre with three meeting rooms, a restaurant, cocktail bar and lounge and swimming pool. Thea van der Merwe of Divine Décor, the interior decorator commissioned to carry out the work, says that after establishing the purpose for the refurbishment she was able to work on a plan incorporating durability and practicality for the different areas. "Cognisant of the space we were working in, we wanted to embrace the colour palette of the ocean views using shades of blue, turquoise and grey along with the essence of fiery sunsets using contrasting reds and oranges."